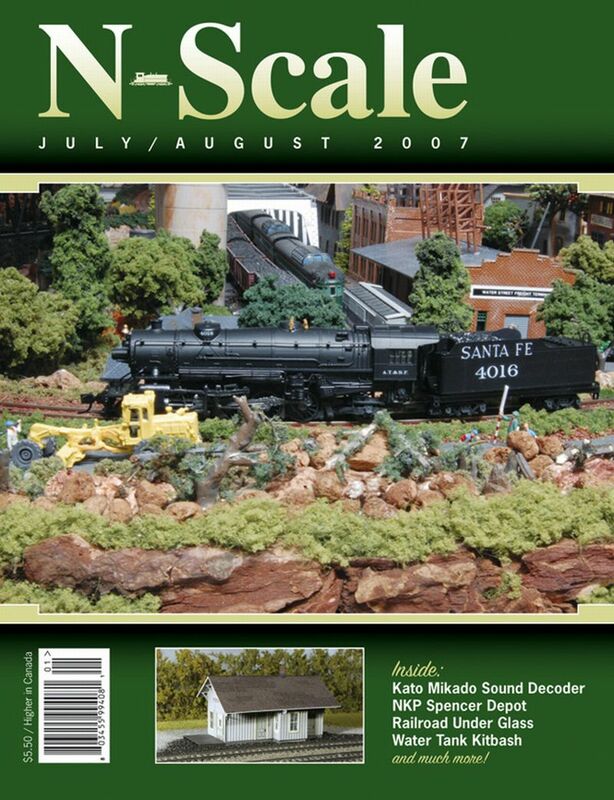 Dear N Scale Customers: Platinum Rail Publishing has sent us images for their July / Aug 2007 Issue (Cover and Index). 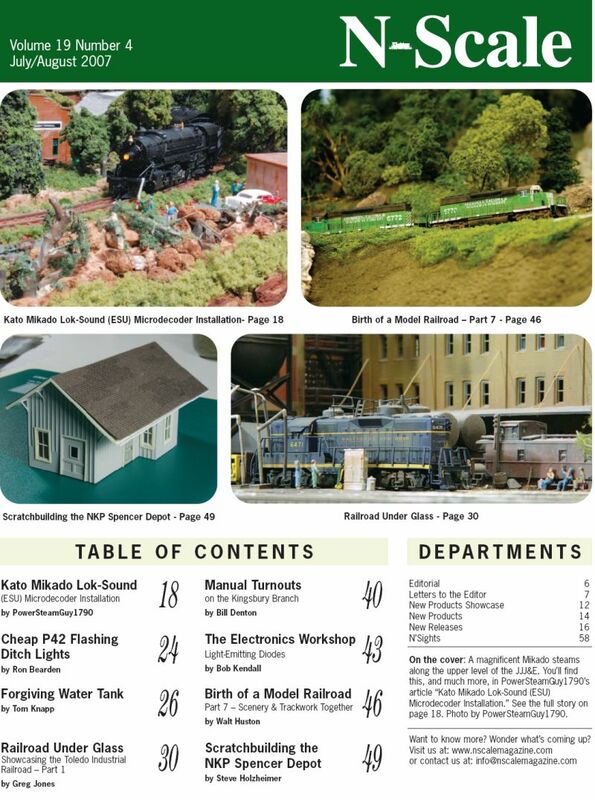 Please be advised if you have never suscribed to the Magazine, and if you would like to try a sample copy, PWRS has been provided with some free samples for any of our customers who would like to view the current issue. Just contact your rep and request we include one in with your next order.